Dr. Vik Vakharia's company VakSea, a spin-off of his vaccine research at IMET, has been selected as a finalist in the Fish 2.0 competition. 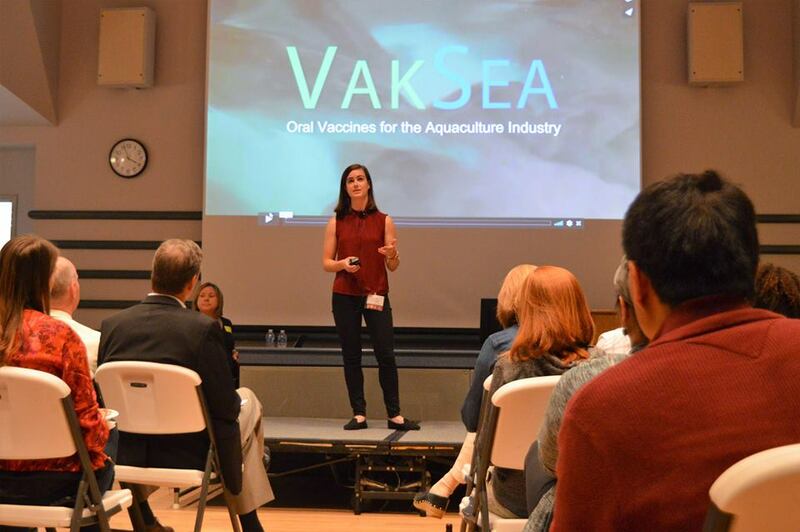 As a finalist, VakSea will travel to California and present a 3-minute pitch to investors and companies. In addition to the connections and potential investment opportunities at Fish 2.0, there are over $50,000 in cash prizes available to the winners. The Fish 2.0 competition aims to increase knowledge, connections, and investment in the sustainable seafood sector. The finals will be held at Stanford University on November 7-8, 2017. For more information on FIsh 2.0 and the finalists, click here.